You’re a process master already. Yes, you! 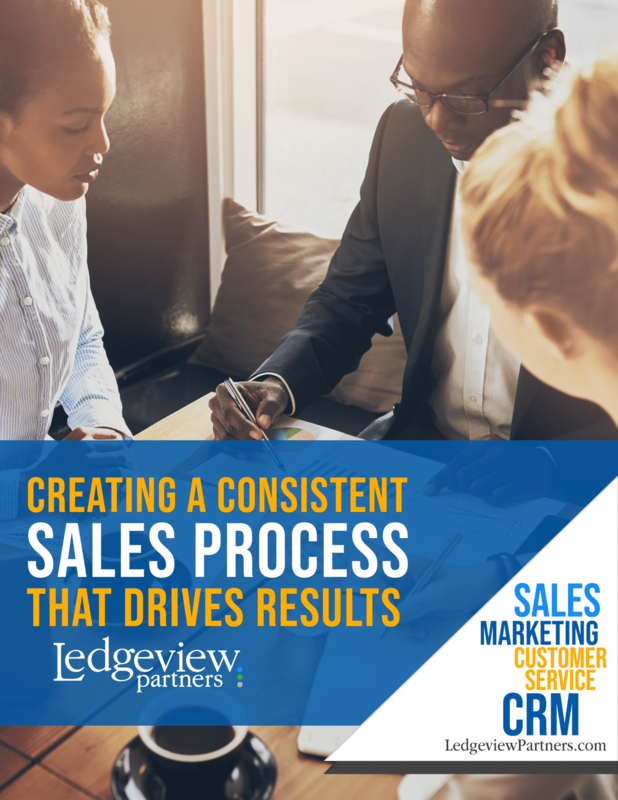 In this eBook, we walk you through the steps to creating a consistent sales process, from defining your own, to the benefits, to creating your process, to creating consistency, to addressing process pitfalls, and much, much more.